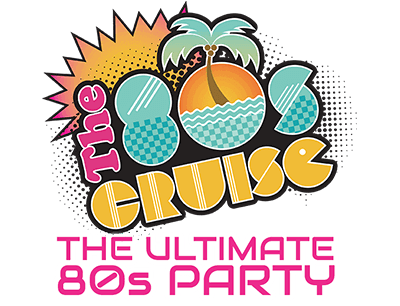 Hotel Recommendations - The 80s Cruise 2018 - The Ultimate 80s Party! Sold Out! To Join The Waitlist Click Here. Las Olas Boulevard at a rate of $259 per night (exclusive of tax). 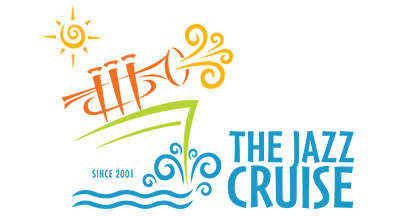 Taxi's and private car services such as Uber and Lyft provide the most seamless transport from the airport to the Riverside Hotel. Transfers are also offered from the airport to the hotel through the Riverside Hotel for $35 per person by going to www.riversidehotel.com. 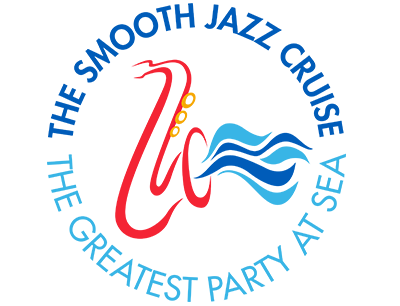 Transport from hotel to the ship can be purchased through The 80's Cruise for $15 per person. Contact us anytime with questions at 844.384.8080 or reservations@ecpcruises.com.